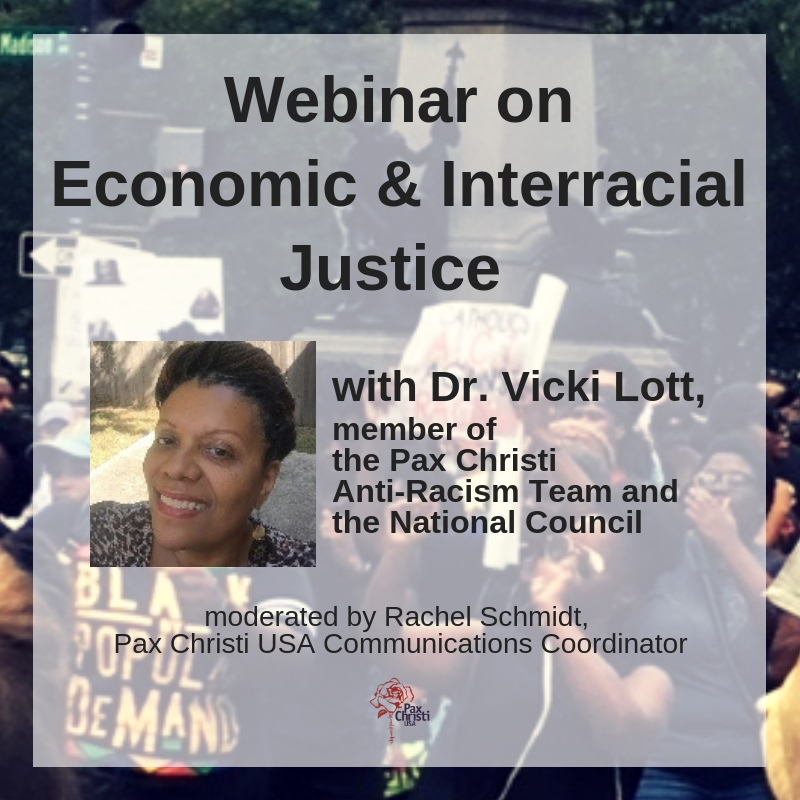 Pax Christi USA offers you an opportunity to reflect on being nonviolent peacemakers and will offer suggestions on how to nourish and deepen the spirituality that needs to accompany a commitment to active nonviolence. We have planned a free webinar on the spirituality of nonviolence and peacemaking on March 22 from 3-4pm EST. It’s important to nurture a spirituality of nonviolence so that you can continue to do this great work with energy and joy. There are only 100 spots so signup for the webinar today.